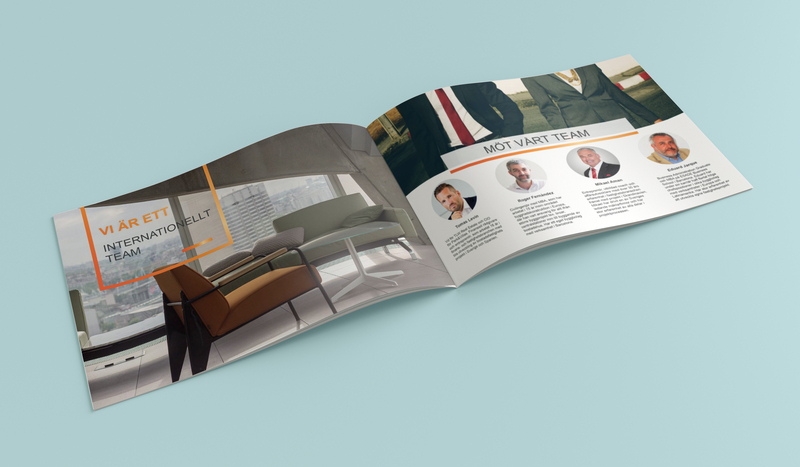 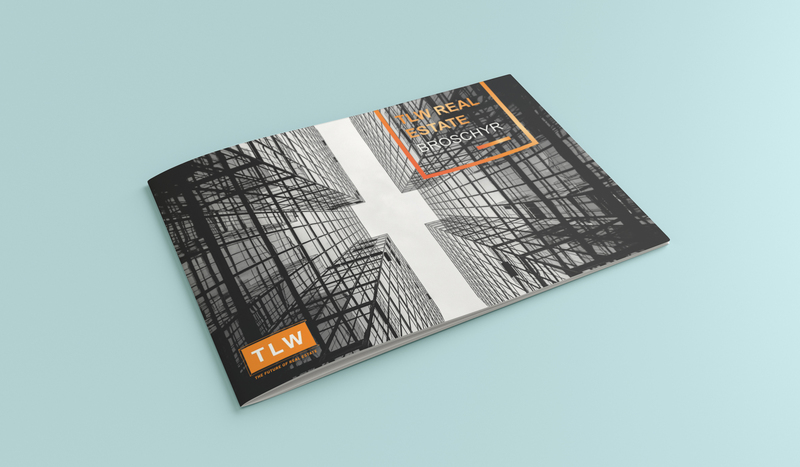 This Brochure of 12 pages I created to give the company TLW Real Estate a new Company Presentation. 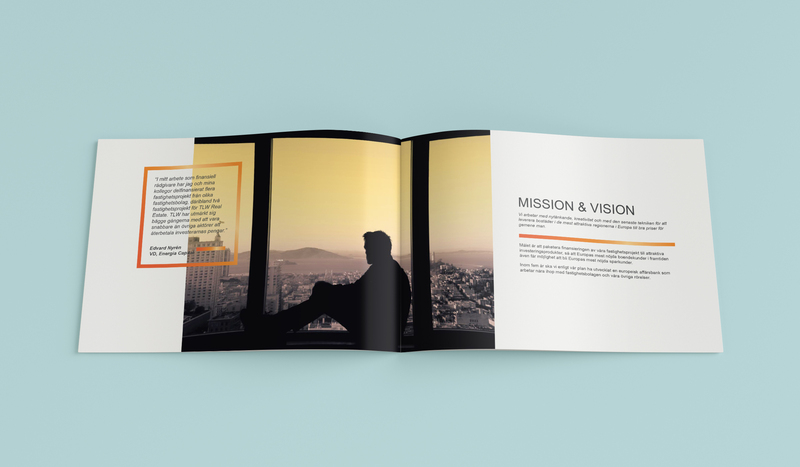 It has been created in InDesign and the photos have been improved in Photoshop to go well with a strong orange color. 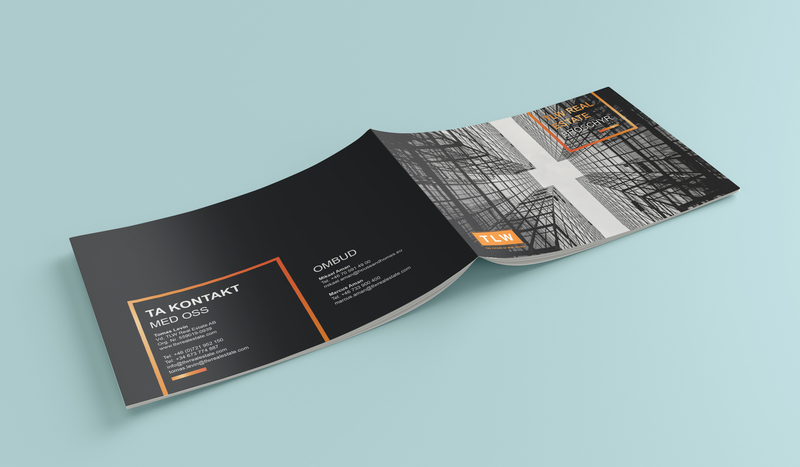 The text is light and clean. 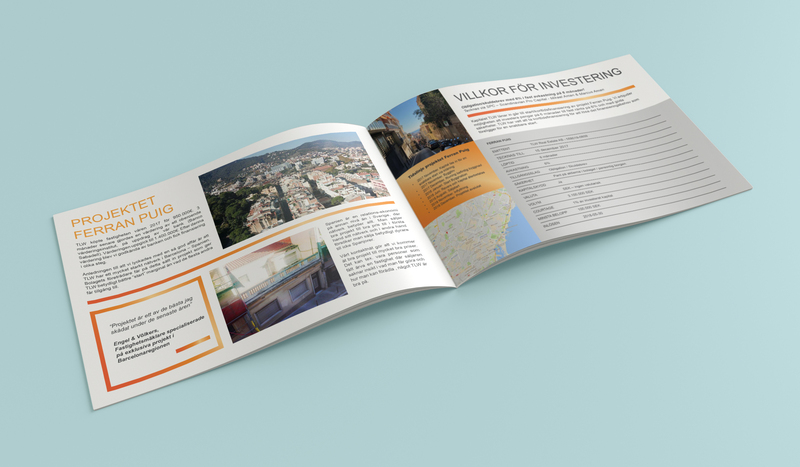 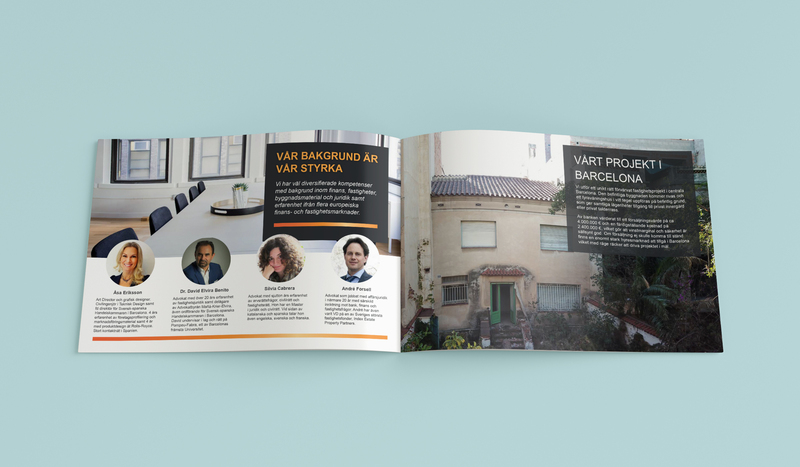 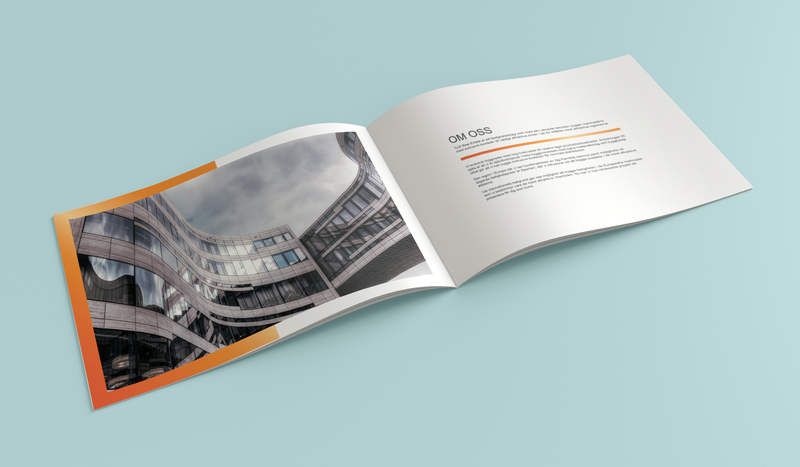 The brochure was further developed in several languages and ongoing Projects were added when needed.